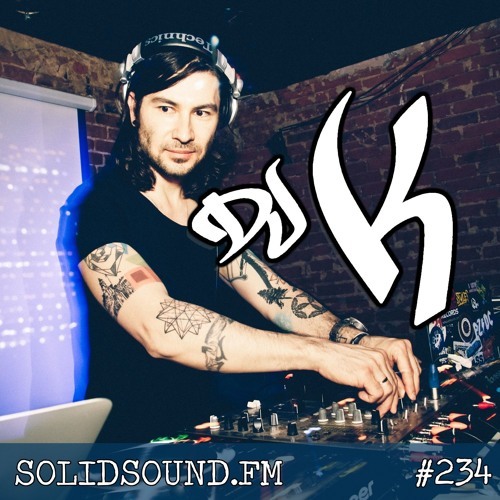 DJ K is from Canada and is an original Junglist. His true passion for the music is testomony to over 15 years pushing the heavy jungle sounds, playing out all over the world from Europe, North America and Japan. The mix in the background is by Kushti.